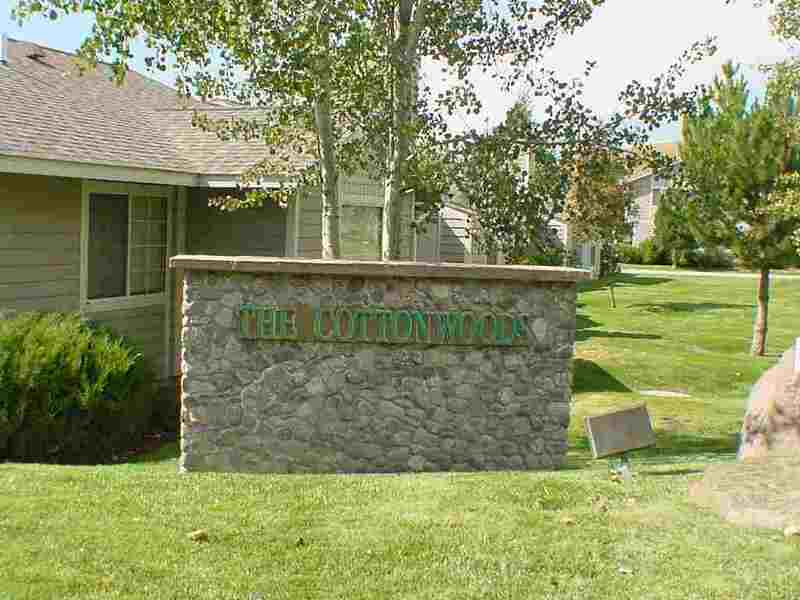 The Cottonwoods is a low-density, master-planned community of view-oriented executive homes. 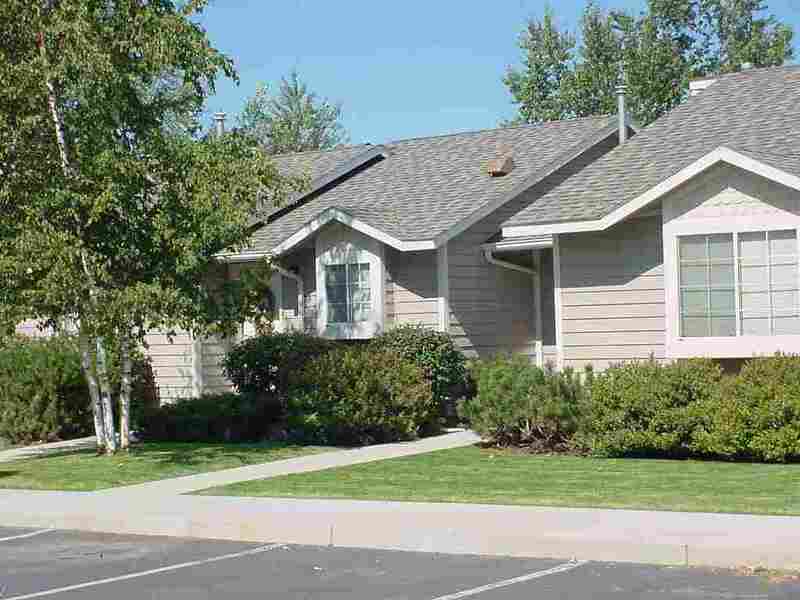 Conveniently located along Grant Creek and Grant Creek Road, the Cottonwoods has a rural feel, yet is less than a mile from movie theatres, restaurants, and shopping centers with major retail stores including Target, Pier One, Home Depot and Barnes & Nobel. 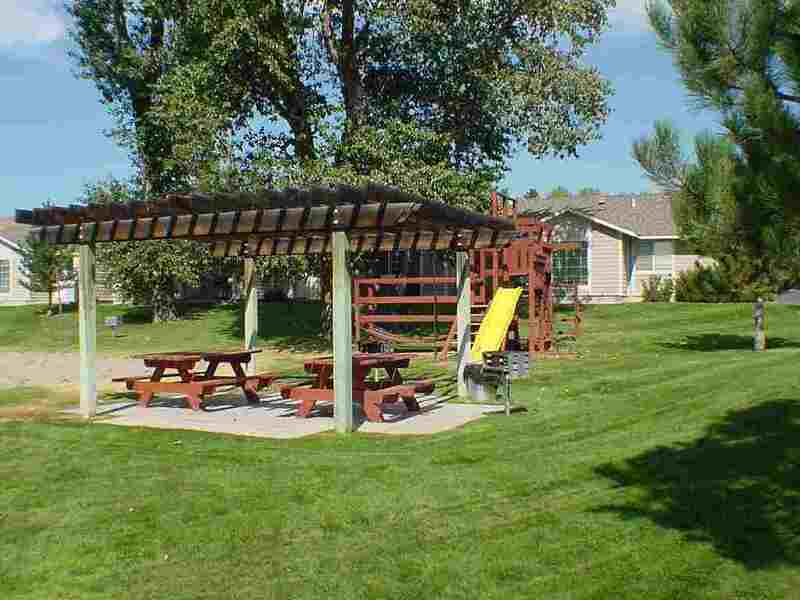 Call for pricing on specific units.